You are currently on page 21, showing properties 101 to 105. 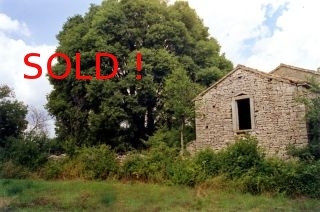 An attractive 18th century Istrian stone house for restoration. 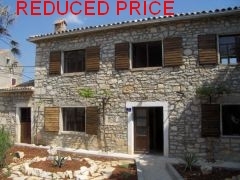 It is situated in a peaceful, secluded area of St. Petar in the Wood (Sv. Petar u Sumi). 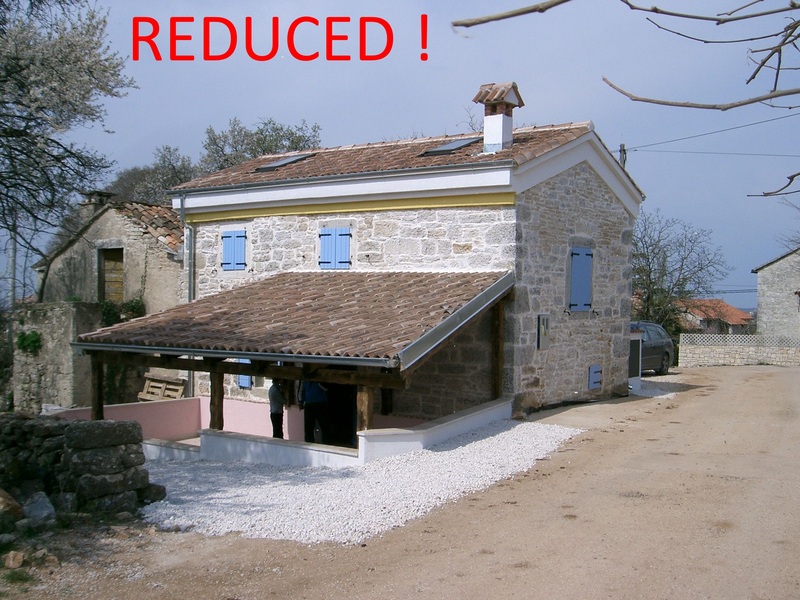 We are pleased to offer this pretty little two bedroomed Istrian stone house in a village just outside Barban, 25mins from Pula airport into which Ryanair fly in the summer. 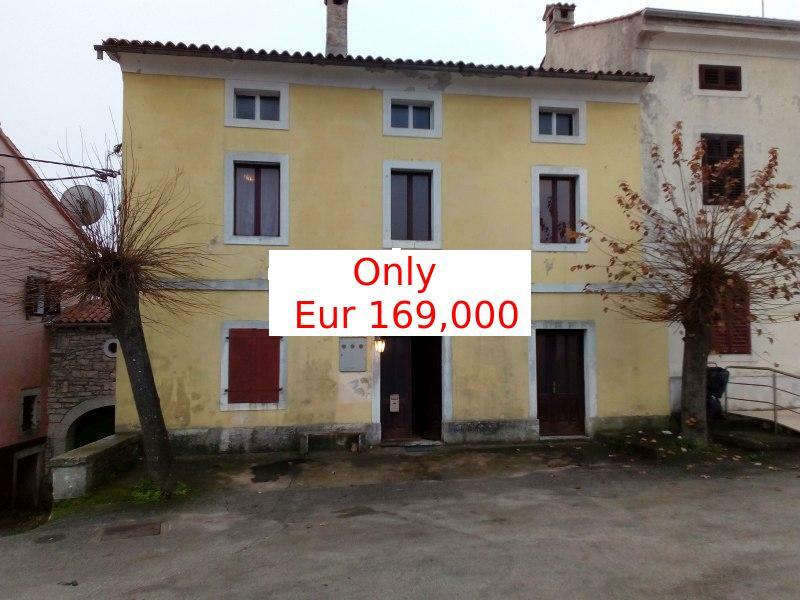 Very well presented three bedroomed, all ensuite, air conditioned, newly built part stone house with sea views and pretty pool in the quiet hamlet of Mofardini. Good rental proposition. 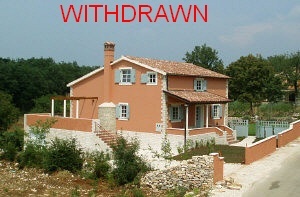 A charming little renovated two bedroomed stone cottage in a quiet hamlet 20mins from Rovinj and the same from Porec. A magnificent four bedroomed new stone house with a pool on a large plot by the same builder as Sin102, which is just over the road, offering an opportunity to see his superb quality.